Today’s consumers can watch video content whenever and wherever they want. This creates an opportunity for businesses to reimagine the role of video content in their marketing strategy. Join this webinar by Google to learn best practices for connecting with consumers through online video. Anastasia Kudrez is a speaker for Google’s Get Your Business Online program. 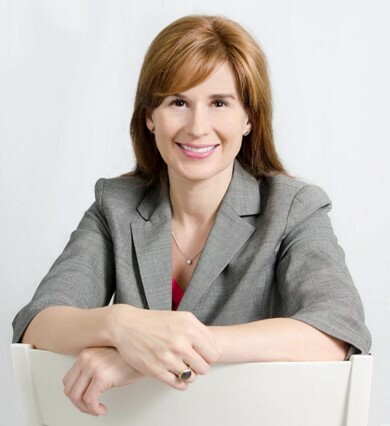 Stasia has worked with a wide range of clients, including Osram Sylvania, Harvard Business School Executive Education, eMarketer.com, NashvillePost.com, Cannondale, Air Jamaica, the National Federation of Independent Business, Psychiatric Services and TravelCenters of America.